There are two words guaranteed to get us hyperventilating with excitement here at UJ HQ: cheese and wine. Imagine then, our delight at spying this brilliant free-flow deal at Bella Pizza in Rob Quay every Wednesday evening throughout March. 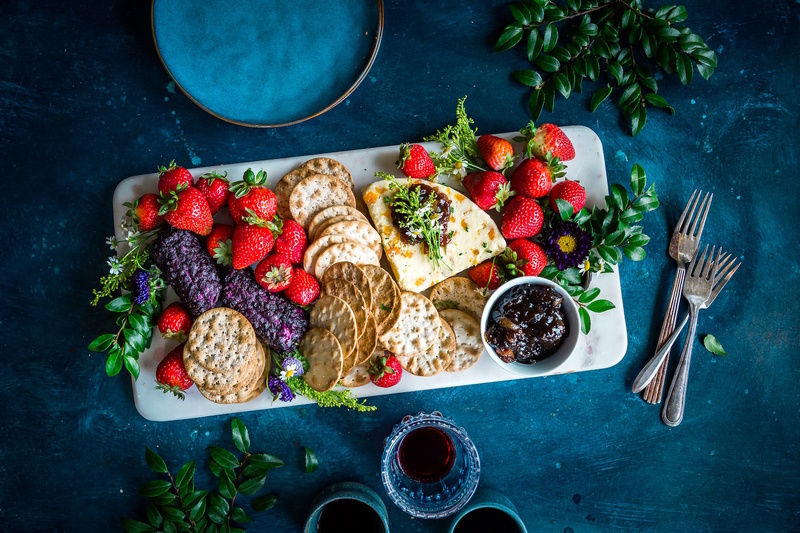 Whether you’re looking for a slightly more sophisticated alternative to a traditional ladies’ night deal, or are in need of some date night inspo, you need to know about this top deal. Every Wednesday in March, hotfoot it to Bella Pizza to enjoy two hours (between 6.30 pm and 8.30 pm) of free-flow wine and a complimentary cheese platter for only $29++ per person. Cheese, wine, and a fab river view? Yes, please! Though be warned, after two hours of vino drinking, ordering a cheeky pizza is inevitable. Diet starts tomorrow.